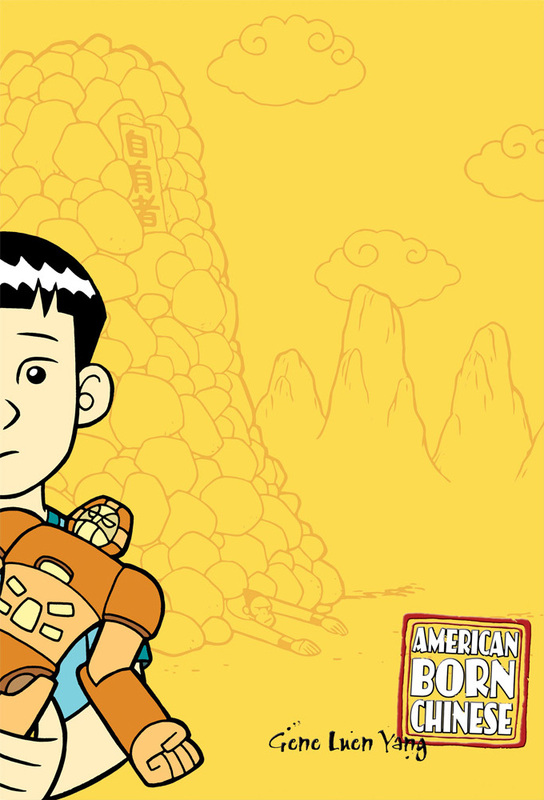 I started American Born Chinese about five years into my comics career. (Though at the time, it was less a career and more a hobby since I wasn’t making any money at it.) I’d done a couple of stories with Asian-American protagonists, but I never dealt with the Asian-American experience head-on. Since my own ethnic heritage is such an important part of how I understand myself, I knew I wanted to. I came up with three ideas and couldn’t decide which one was the best. American Born Chinese is me doing all three at once.